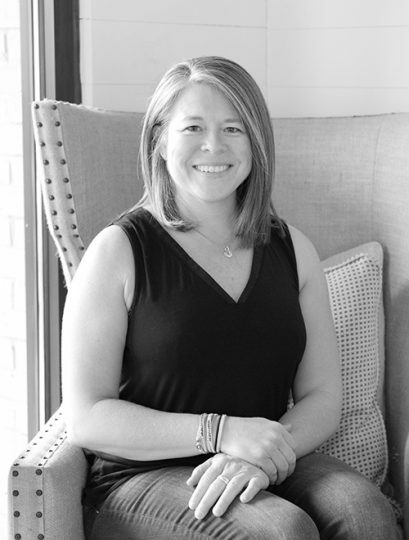 Corey attended Auburn University and earned her Bachelor of Science in Business Management. She has had several different job responsibilities throughout her career. Some roles include vendor relationship management, customer service, retail, website maintenance, and working closely with clients on specialty design orders. When not working, she enjoys photography and spending time with family and friends near the water: skiing on the lake or playing at the beach.